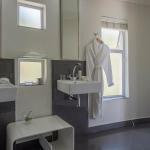 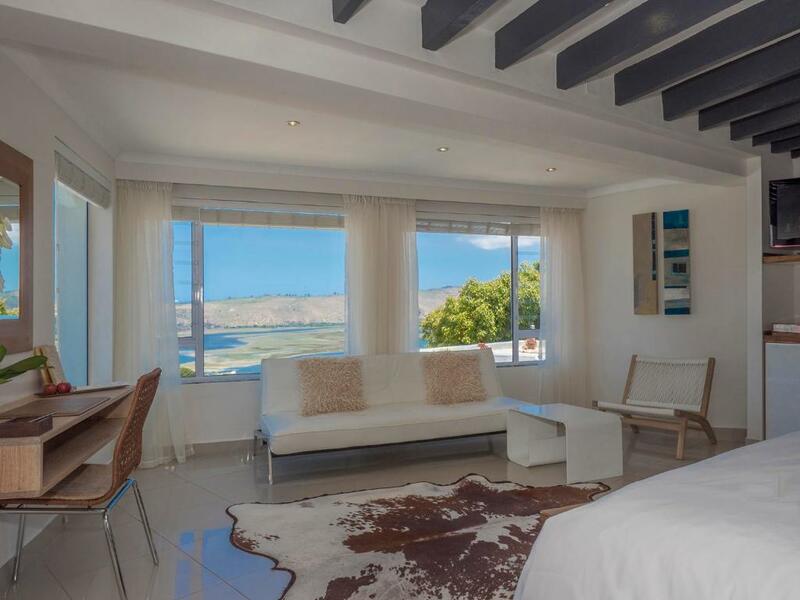 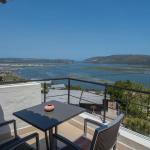 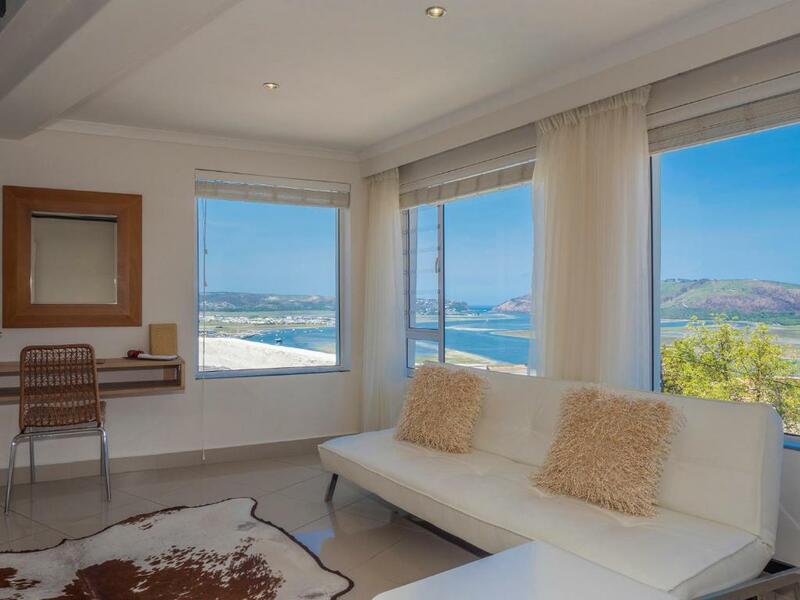 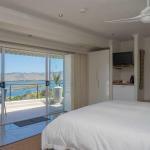 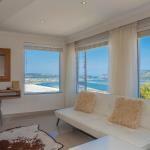 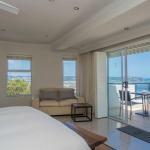 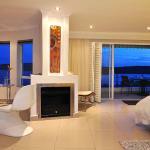 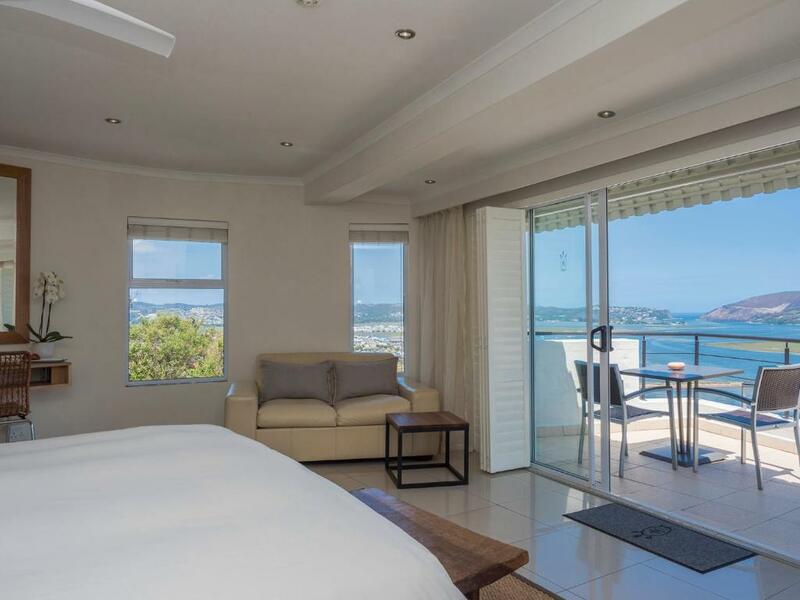 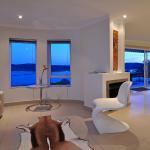 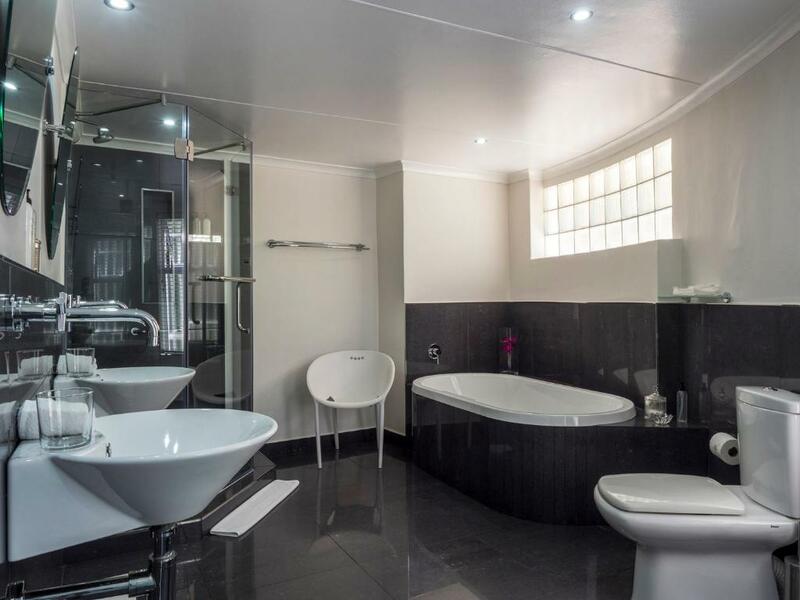 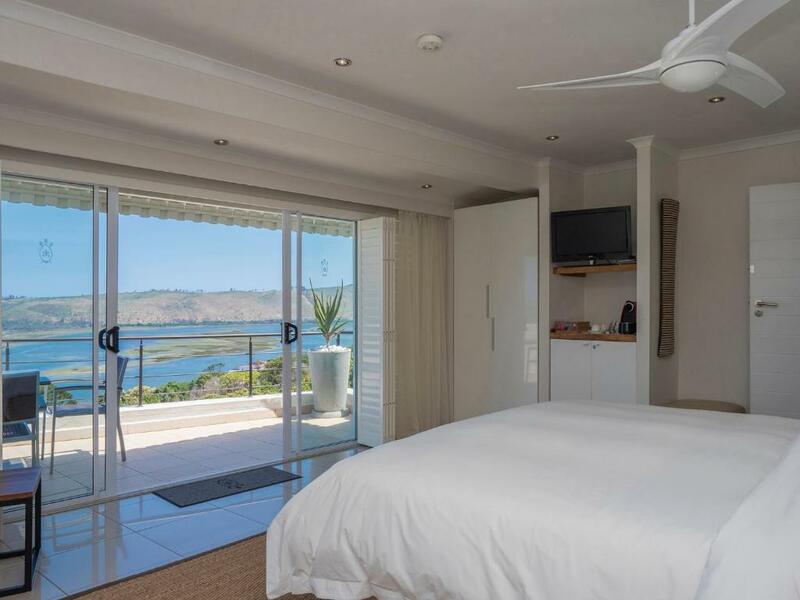 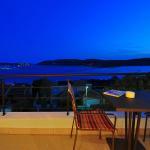 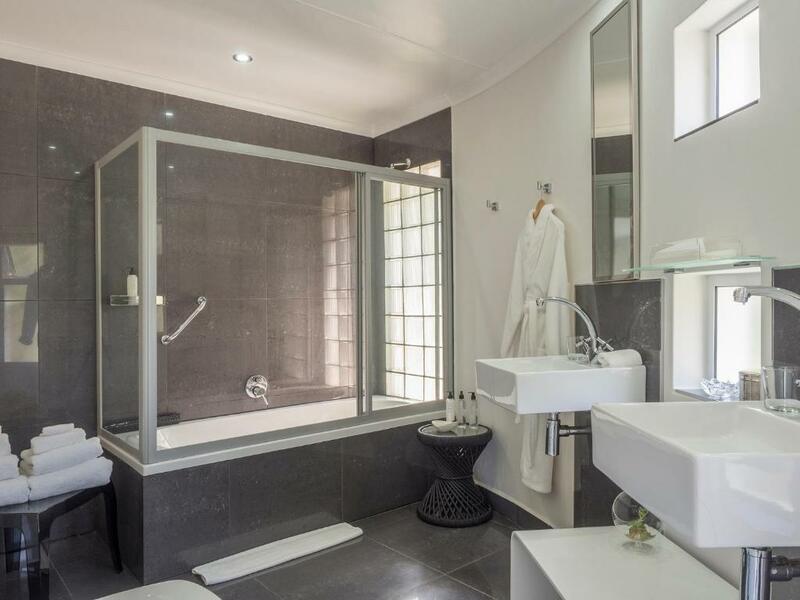 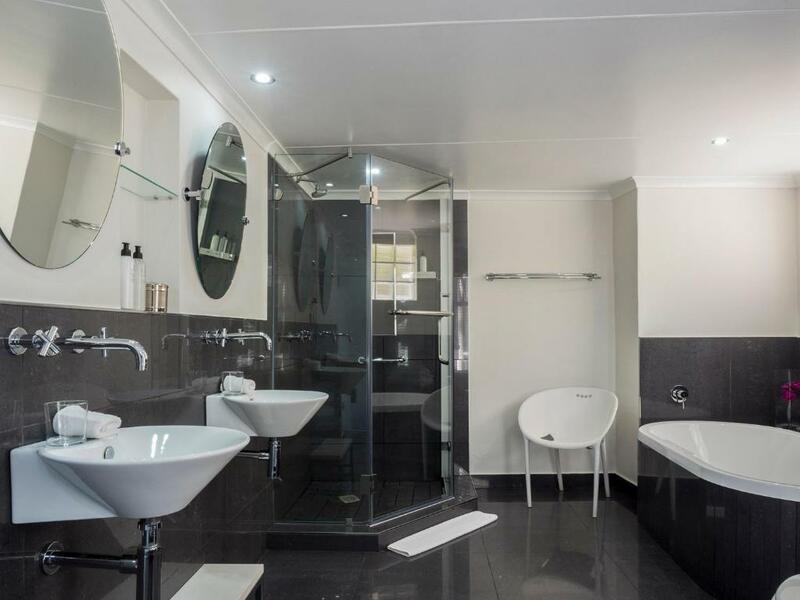 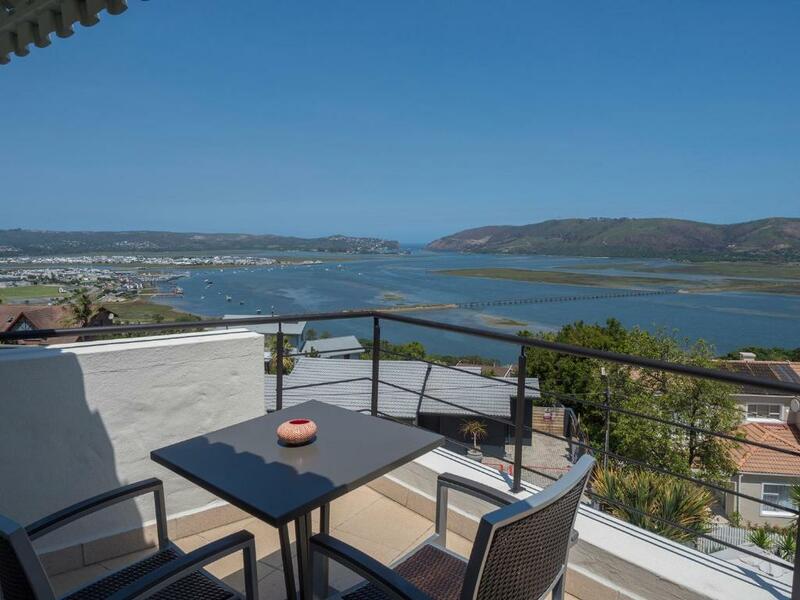 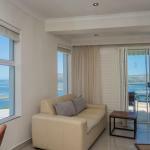 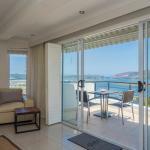 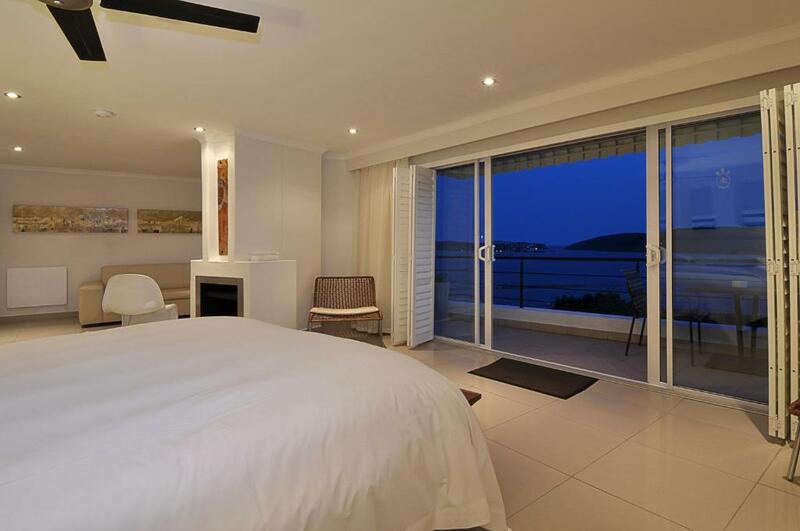 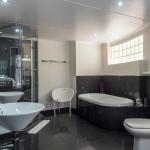 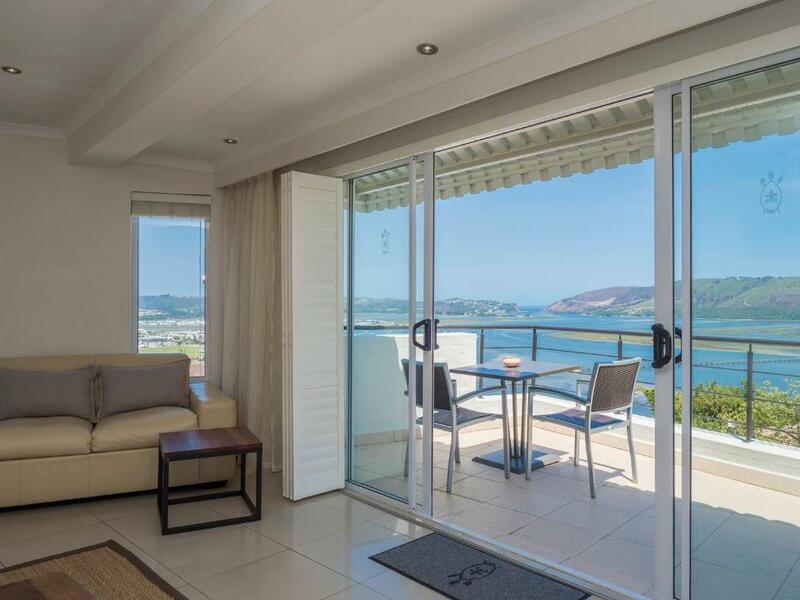 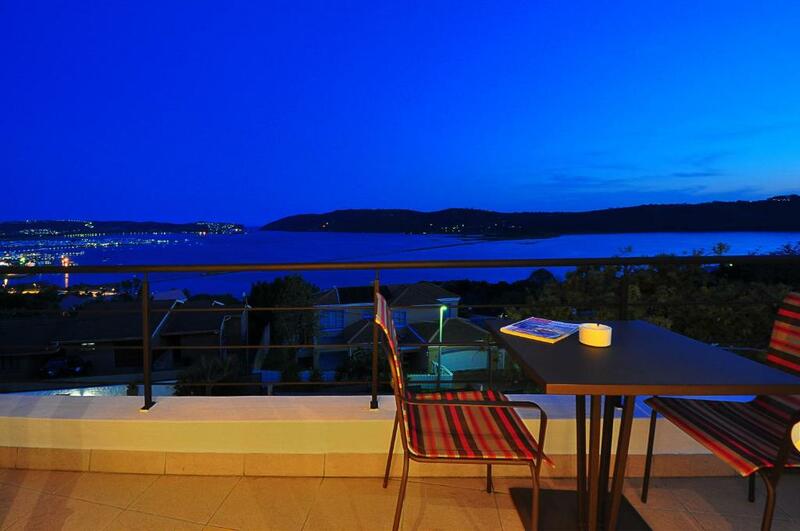 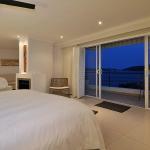 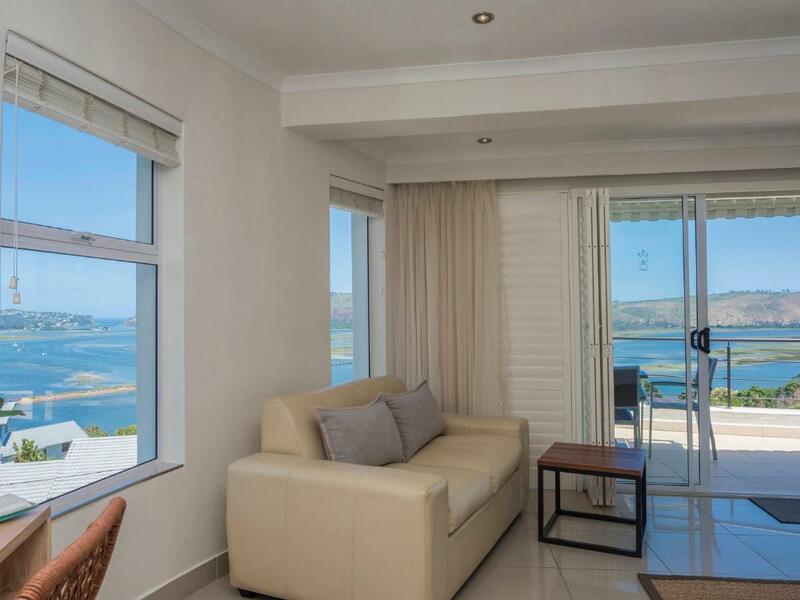 This guest house offers spacious rooms with free Wi-Fi and panoramic views of the lagoon and Knysna Heads. 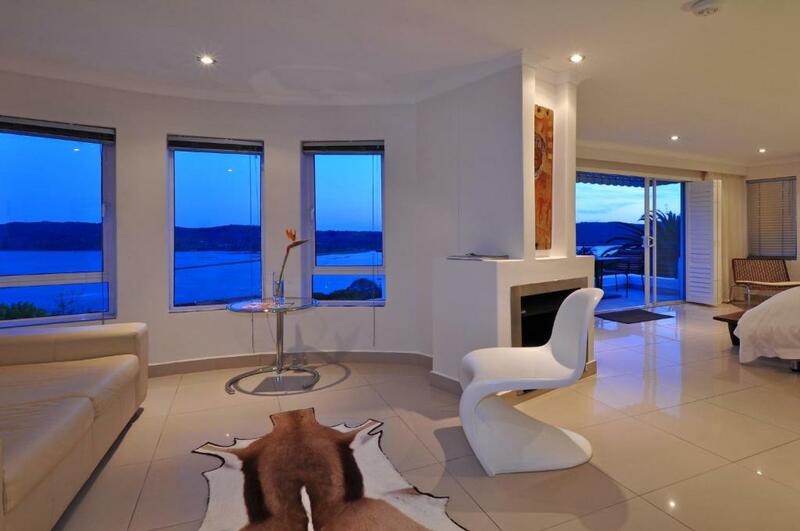 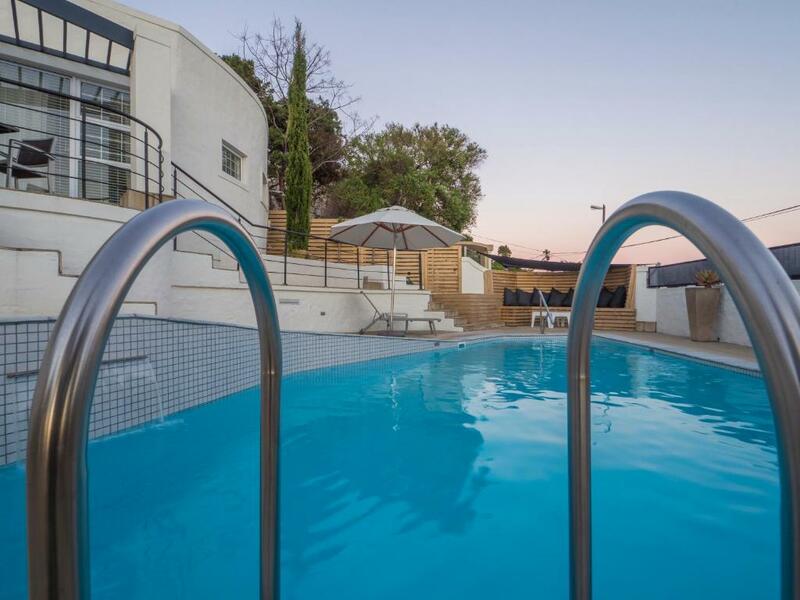 It features a swimming pool with a sun deck and a library. 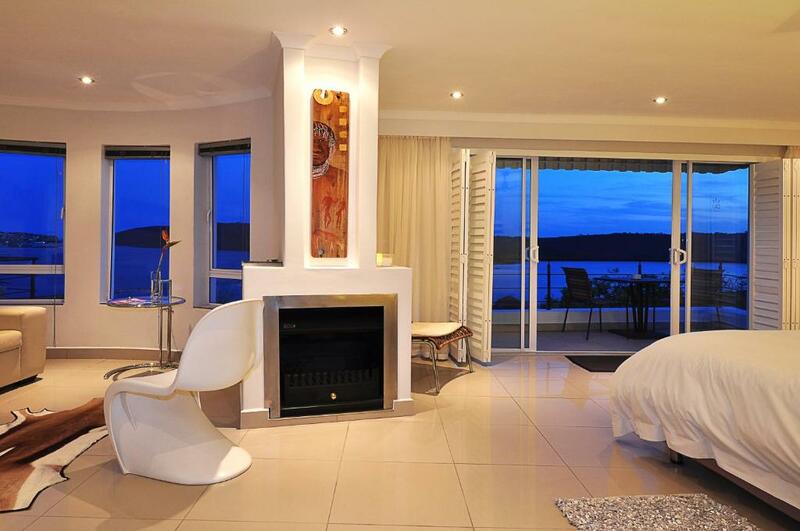 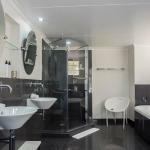 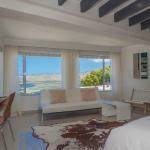 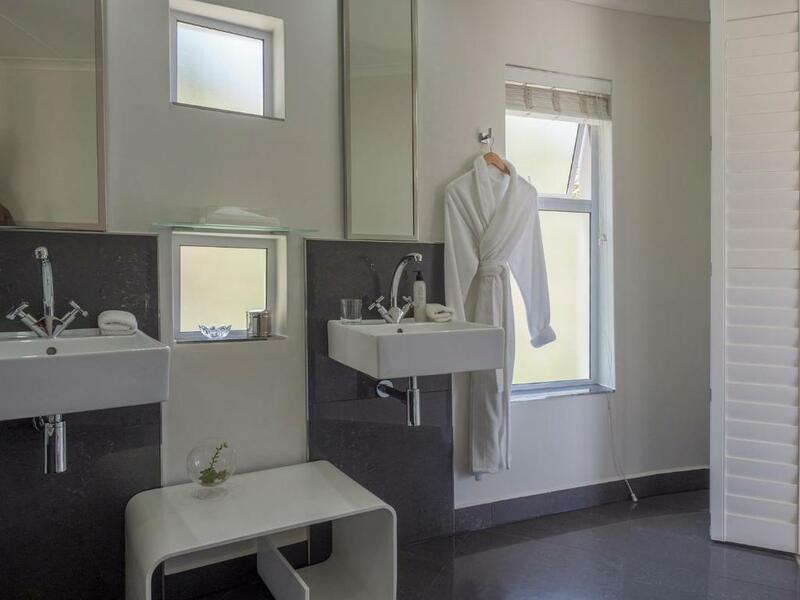 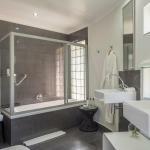 Villa Afrikana Guest Suites feature a blend of African and contemporary décor.